Get all kinds of repair and maintenance work for your vehicle by turning to the licensed and insured team with over 30 years of experience. Get a FREE estimate today! DON’T GET STRANDED OUT THERE! When you’re stuck by the side of the road, a lot can go wrong. Get back to safety faster by calling us. Get tests, maintenance, and repairs for your brakes and everything that they need! That includes brake lines, brake fluid, and more. 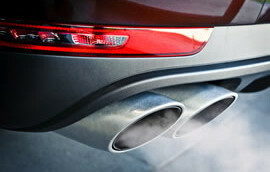 Your vehicle will be safer and will perform better when you trust us with your brakes. If your brakes require service, you’ve come to the right place. 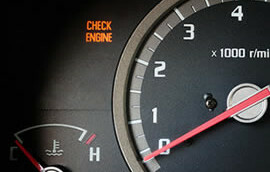 We’ll help you figure out why that “check engine” light just came on. 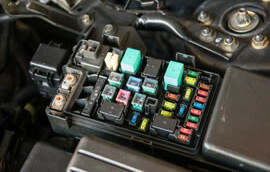 From your car or truck’s lights and comfort systems to its ignition, there’s a lot that relies on the electrical system. The best auto shop in the area. Period I would not trust my car with anyone else, not even the dealer. Always highly professional and very reasonable in their price. Really great people, great work and service. No need to go anywhere else. This place is awesome. These are the nicest people u will ever meet. Very honest and fair. My family has been going to them for years. Definitely give them a try for all of ur car needs!! !